He released two studio albums — one in 2013 and one in 2016. 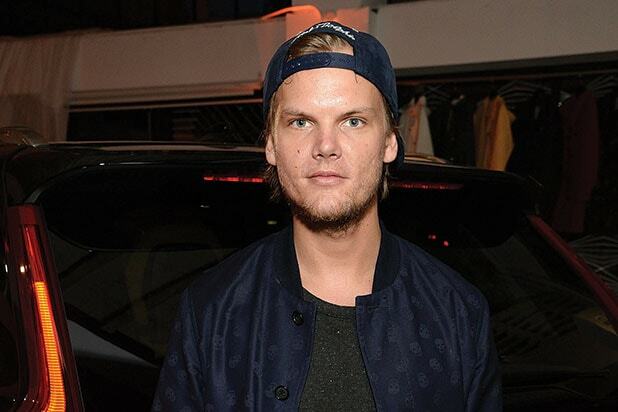 Avicii was ranked third on DJ Magazine’s annual Top 100 DJs in 2012 and 2013 and was nominated twice for a Grammy. Avicii has residences in Las Vegas and Ibiza set up for the spring and summer, and is set to play Electric Daisy Carnival U.K. in July.